Local and regional athletes are heading down the home stretch of the 2017-2018 Track Shack Running Series presented by Florida Hospital! After six races spanning eight months, fifty runners and walkers age 8 – 80+ have maintained their competitive edge by mastering distances of 2 mile, 4 mile, 5k, 5 mile and 10k earning the right to be called Track Shack Running Series Champions. 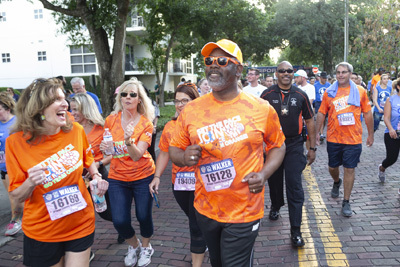 Celebrating 40 years running means that the Track Shack Running Series (formerly known as the Track Shack Grand Prix) is one of Florida’s oldest running series. Since 1978 the series has followed a Grand Prix format using a points-based system based on results from each race. 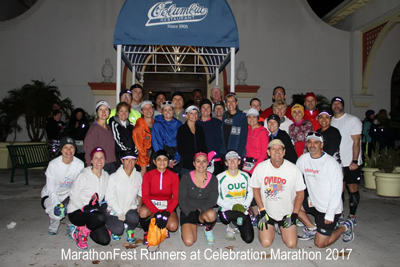 Runners who score in the top overall or top age group positions receive points at each of the six series events. 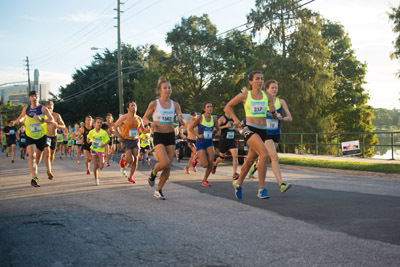 The series was started to encourage top competition in Central Florida. Today athletes from around the state and including Olympic hopefuls and those from their teens to their eighties vie for that top position. Want to be inspired, just look at the ladies age group 70-74 standings! 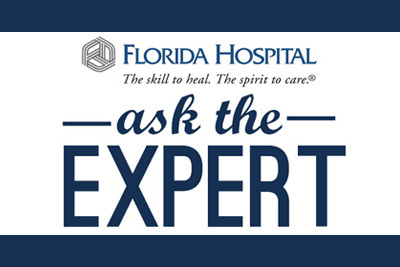 In several categories the competition is so fierce that it’s going to come down to who outruns their closest competitors at the final race, the Zimmerman Kiser Sutcliffe Winter Park Road Race presented by Florida Hospital on March 24. The 10k is close to selling out so be sure to sign up! 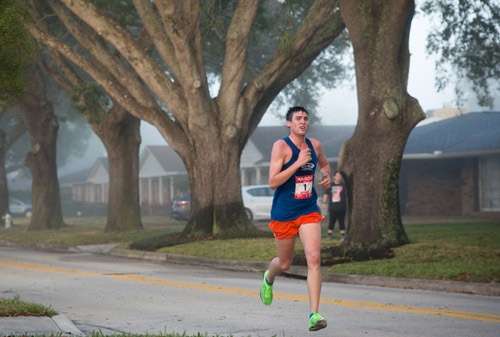 If you’re in the running to be a Track Shack Running Series Champion, please review the Standings and let us know of any questions or point discrepancies before the Winter Park Road Race. 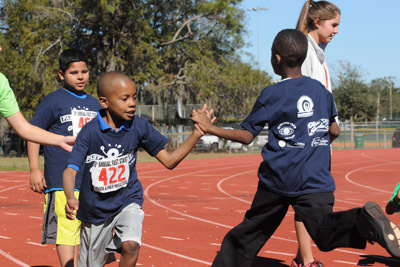 After 40 years running it’s promising to see that passion for the sport is alive and well here in Central Florida!